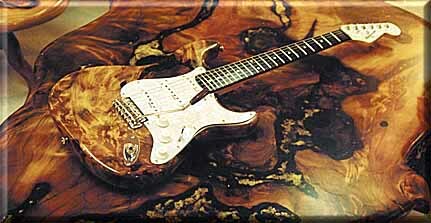 If you are interested in Langcaster Guitars mail us and we will send you photos of what we have in stock. In our show room are he best and most amazing we ever made and some are for sale! Being now an old rocker I can not take all to my gave and have to sell them at some stage, arghhh ! All Langcaster guitars have a built-in sweet sounding overdrive and gain pot, a worlds first! Ebony finger boards and carbon rods in the necks tilt-back head stock and Schaller hardware. THE BEST LANGCASTER GUITARS EVER MADE ! SEE the link on the home page Langcaster Guitars & Pickups TV Documentary "The making of Langcaster guitars"
Paua shell inlay headstock+ locking tuners. The only guitar in the world with a sweet Overdrive and Gain control built-in. Please write Subject as: Guitars, Pickups or Langcaster. I delete an enormous amount of emails due to the increase in Spam mail. References address and phone number given upon request . For Bank transfer we will send you a bank letter with our details and phone number. DO YOU KNOW , IT TAKES 4 WEEKS TO MAKE ONE GUITAR BODY . Swamp Kauri is as hard to find as a gold nugget! 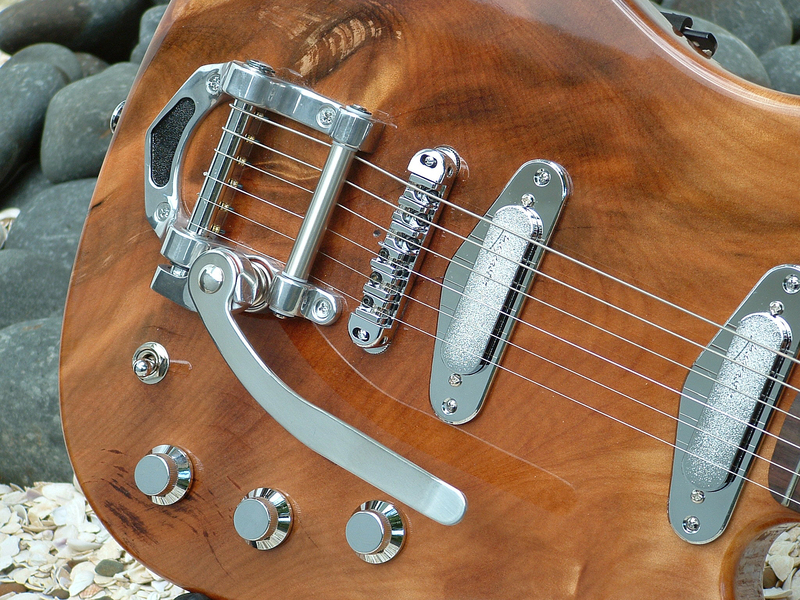 Kauri guitars are made to high standards. The wood used is carbon dated and identified to be over 35000 years old. 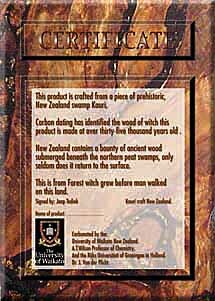 The carbon dating has been done by The University of Waikato of New Zealand and the University of Groningen In Holland. A Certificate is supplied with the solid and classic tables, guitars and sculptures named and signed and numbered by Joh Lang . 35OOO Year old Kauri is hard to find and a treasure to own. References address and phone number given upon request as some people phone in the middle of the night.